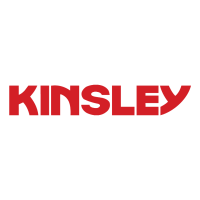 Kinsley is seeking qualified Concrete Finishers, Form Carpenters and Skilled Laborers to join our concrete crews. Primary responsibilities include placing, smoothing, and finishing poured concrete such as sidewalks, roads or curbs using a variety of hand and power tools. The concrete crews will work on job sites in Central PA and Northern MD. We offer a competitive salary and benefits package including Medical/Dental/Vision, Short/Long Term Disability, Life Insurance, 401K Plan with Company Match and paid PTO/Holidays. Signal truck driver to position truck to facilitate pouring concrete and move chute to direct concrete.